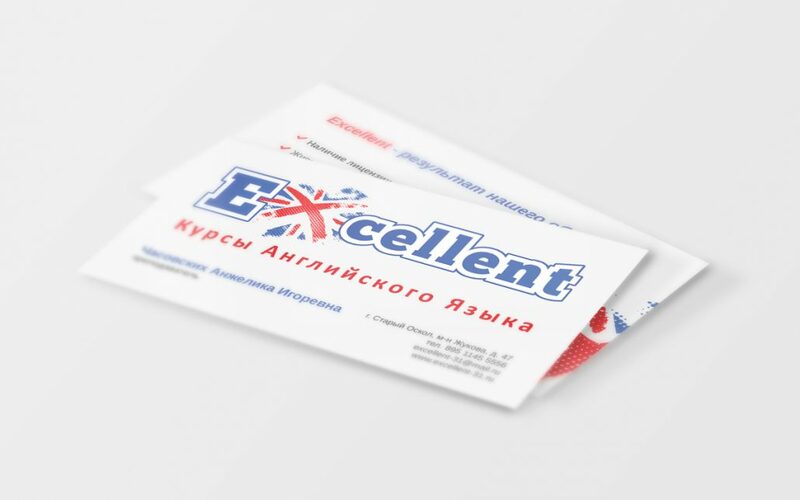 Excellent is an English school for children in Stari Oskol, Russia. It focuses on giving children the opportunity to learn English in a relaxed and friendly atmosphere. It uses the latest educational techniques e.g. live conversations with native speakers. Fun, effective, innovative are the keywords. 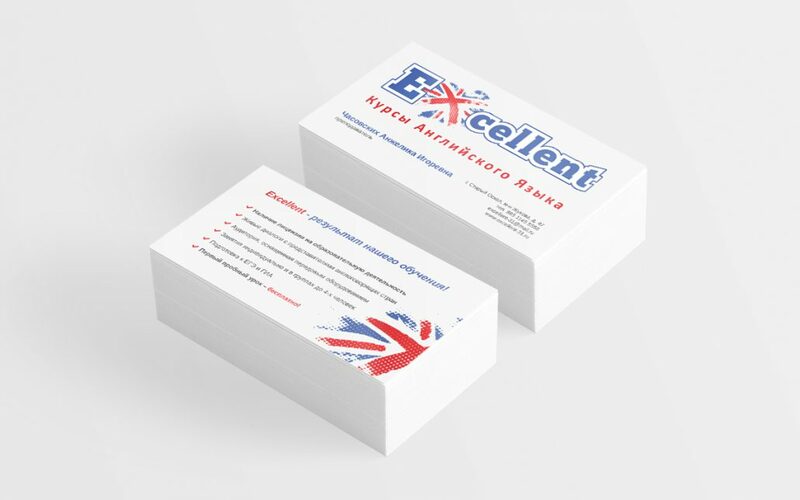 The logo features the flag of the United Kingdom which is used in place of letter ‘x’ in the name ‘Excellent’. The flag has an organic shape that represents youth, accessibility and the fun aspects of the classes. The colours of the logo are based on the colours of the British flag, however, they are more vibrant versions of the traditional red and blue which again enhances the fun aspect of the brand.